Most people think that the director created the vision for the movies they watch. 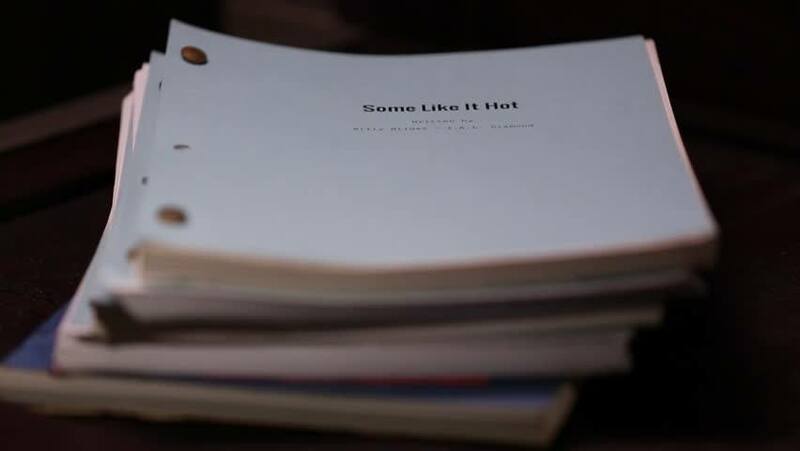 They’re often surprised when they discover that almost every movie or TV show you see was originally created, written, and rewritten long before the director ever heard of the project…by a screenwriter! 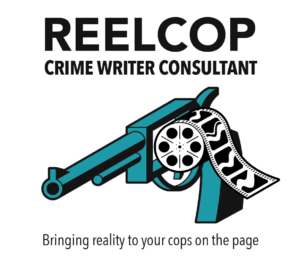 We believe in not only helping screenwriters improve their craft, we also believe in helping them navigate their careers in the entertainment industry. Watch our video interviews below for some incredibly valuable information for any screenwriter starting out in this line of work! Join us on Twitter to raise awareness about Screenwriters. Use #NationalScreenwritersDay so you’re eligible for prizes! Join our panel discussion hosted by Stage 32. Our panelists include Samantha Schifrien, Development Executive, Rosey TV and Devon Byers, Literary Manager & Producer! Register for the panel here! Join writers from around the world who will make a public pledge to write an entire screenplay, pilot or other writing project during the month. This is not a contest. There are no fees. There will be no advertising allowed (other than from our partner sponsors). It’s all about your writing—and whatever we—all of us on the page—can do to help each other do what writers do: WRITE! If you represent an organization that would like to be one of the sponsors of National Screenwriters Day, please contact us. Updates and announcements about National Screenwriters Day! Download 100 Academy Nominated Screenplays Legally! Free Subscription to ScreenwritingU Magazine!